Obesity is most commonly caused by a combination of excessive food energy intake, lack of physical activity(sedentary living), and genetic susceptibility, although a few cases are caused primarily by genes, or endocrine disorders. Certain physical and mental illnesses and the pharmaceutical substances used to treat them can increase risk of obesity. Medical illnesses that increase obesity risk include several rare genetic syndromes as well as some congenital or acquired conditions: hypothyroidism, Cushing’s syndrome, growth hormone deficiency, and the eating disorders: binge eating disorder and night eating syndrome. However, obesity is not regarded as a psychiatric disorder, and therefore is not listed in the DSM-IVR as a psychiatric illness. The risk of overweight and obesity is higher in patients with psychiatric disorders than in persons without psychiatric disorders. Malnutrition in early life is believed to play a role in the rising rates of obesity in the developing world. Endocrine changes that occur during periods of malnutrition may promote the storage of fat once more food energy becomes available. Make sure to feed your children with nourishing foods, you’ll be reducing their risk of being obese in future. Health consequences fall into two broad categories: those attributable to the effects of increased fat mass (such as osteoarthritis, obstructive sleep apnea, social stigmatization) and those due to the increased number of fat cells (diabetes, cancer, cardiovascular disease, non alcoholic fatty liver disease). Increases in body fat alter the body’s response to insulin, potentially leading to insulin resistance. Increased fat also creates a proinflammatory state, and a prothrombotic state. 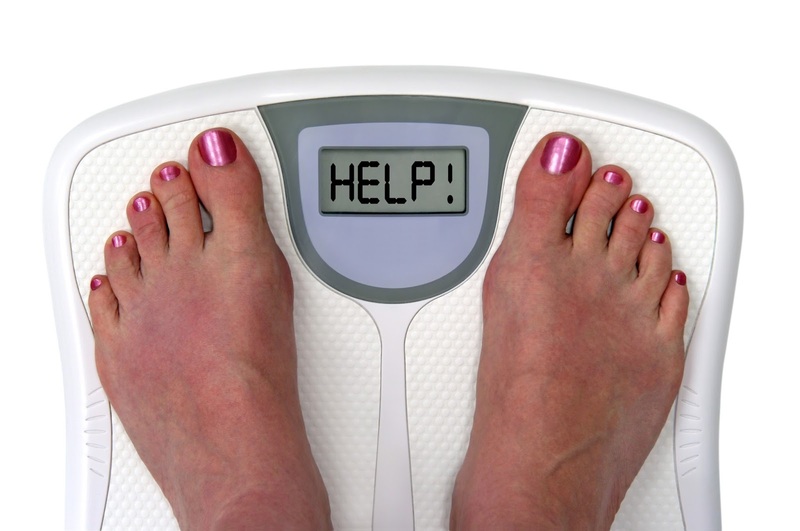 Dieting and exercising are the main treatments for obesity. Diet quality can be improved by reducing the consumption of energy dense foods, such as those high in fat and sugars, and by increasing the intake of dietary fibre. With a suitable diet, anti-obesity drugs may be taken to reduce appetite or decrease fat absorption. If diet, exercise, and medication are not effective, a gastric balloon may assist with weight loss, or surgery may be performed to reduce stomach volume and/or bowel length, leading to feeling full earlier and a reduced ability to absorb nutrients from food. Obesity is a leading preventable cause of death worldwide, with increasing rates in adults and children. Authorities view it as one of the most serious public health problems of the 21st century. Obesity is stigmatized in much of the modern world (particularly in the Western world) (and we in Africa are not left behind anymore), though it was widely seen as a symbol of wealth and fertility at other times in history and still is in some parts of the world. In 2013, the American Medical Association classified obesity as a disease. Body Mass Index (BMI) is defined as the subject’s weight divided by the square of their height and is calculated as follows. where m and h are the subject’s weight in kilograms and height in meters respectively. BMI is usually expressed in kilograms per square metre. Grab a calculator and calculate you BMI to see if you’re okay; I just did!